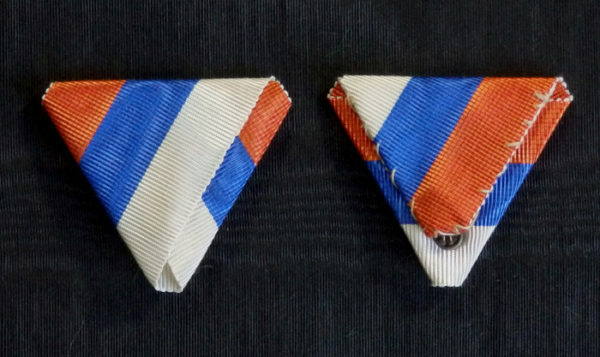 #ORSE031 – Serbia, Serbian tricolora ribbon, type 2. This entry was posted in Original Ribbons, Serbia and tagged Class Knight, Cross Ritterkreuz, decoration, medals, military ribbon, Officer Knight, orders, Original ribbon, Ribbon, ribbons. Bookmark the permalink.